It seems we can’t have an iPhone release anymore without there being some sort of issue that threatens to derail everything. The iPhone 7 and iPhone 7 Plus have been able to avoid such a problem for the most part, though there does seem to be one issue brewing for the two devices. It does not appear to be as serious as antennagate, for example, but if you are impacted by it, that probably doesn’t matter to you. The issue, as can be seen in the video embedded below at the end, is that some iPhone 7 Plus (and iPhone 7) devices are experiencing freezing when opening the Camera app. The app does finally wake up and things are often fine from that point onwards, but something clearly is not as it should be. It is highly likely that the issue is related to software, suggesting that an iOS release will stop the problem in its tracks. Until then though, those who cannot reliably launch the Camera app are looking for a quick fix, and while we may not be able to offer any guarantees, there are a few steps that can be taken while waiting for Apple to fix the problem properly in a future software update. Below, you will find three potential fixes, going all the way up to the nuclear option of visiting the Genius Bar. Hopefully, it won’t come to that! 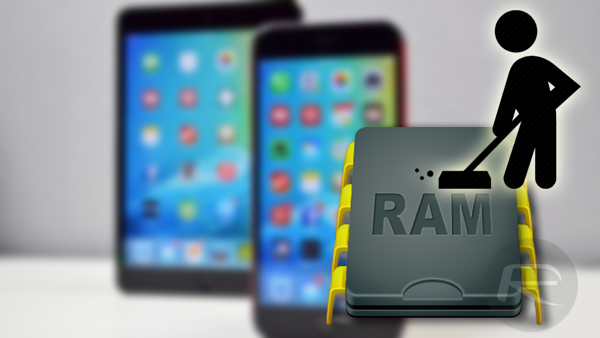 We have covered the process that needs to be carried out in order to clear out an iOS device’s RAM before, so be sure to check that out. You never know, this may just be enough to keep things running smoothly with no freezing! You can read through the aforementioned guide here: How To Free Up Or Clear RAM In iOS On iPhone, iPad, iPod touch [Tip]. If a RAM clearout doesn’t do the trick, you could always try hard rebooting. Again, we’ve covered the process for making that happen so check that out if you decide to go down that particular route. 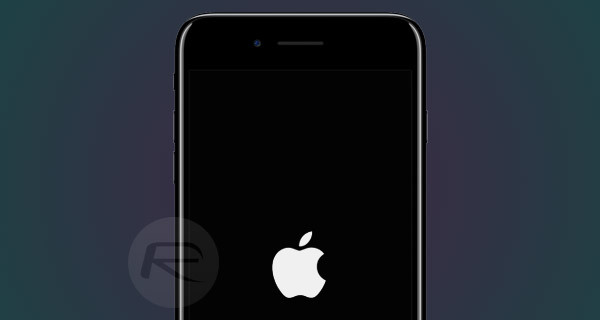 You can learn more about that here: Hard Reboot / Restart iPhone 7 Or iPhone 7 Plus, Here’s How. If neither of the two solutions above solve the problem, or if the problem occurs particularly frequently, take the device to Apple Genius Bar and ask for replacement or at least some diagnostics to be carried out. I’m not criticizing, but it’s kind of generic advice.